Some of us treat our pets like a member of the family, and most of the time, the most common animals to get such royal treatment would be cats and dogs. Fish? Not so much, although they are very pretty to look at if an aquarium is properly taken care of. 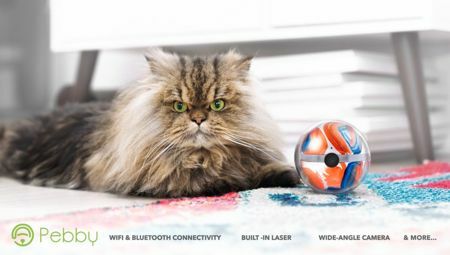 Pet product specialist Sure Petcare has come up with a unique idea for dog and cat owners all over the world in the form of the Microchip Pet Door Connect, touted to be the first app-controlled pet door of its kind in the whole world. 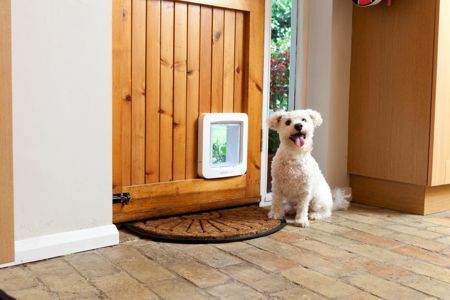 When used in tandem with the “Sure Petcare” app, the Microchip Pet Door Connect will enable pet owners to control the pet door remotely using their smartphone or tablet. 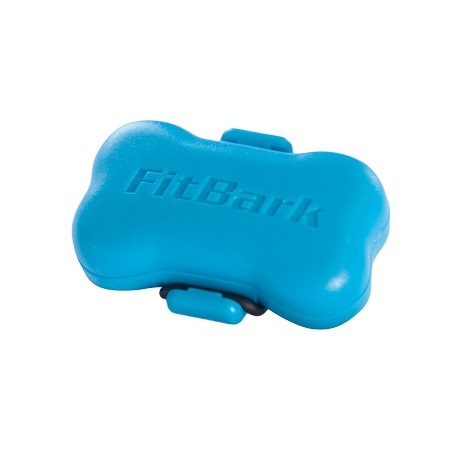 In addition, pet owners can also get a quick look at their pets’ activity and habits on the move. 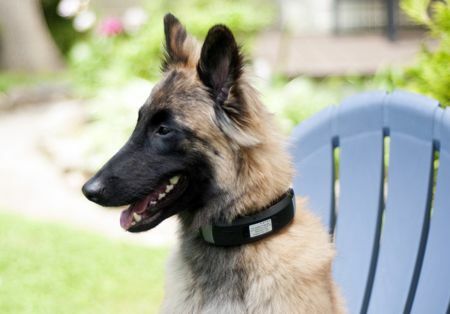 Every dog deserves its very own collar, and this is exactly what the folks over at BLACK+DECKER have done, coming up with the all new Smart Dog Collar. 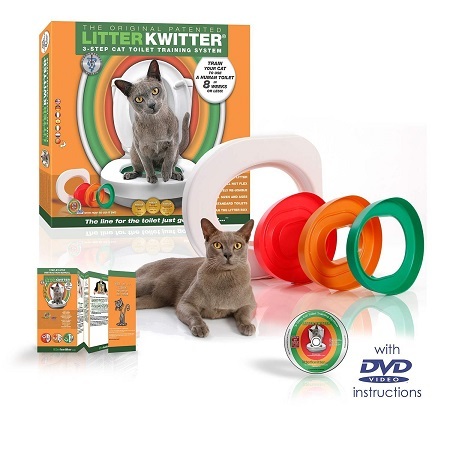 This is a path that is less traveled by BLACK+DECKER, where through their licensing program, they have taken the step to expand into pet technology. 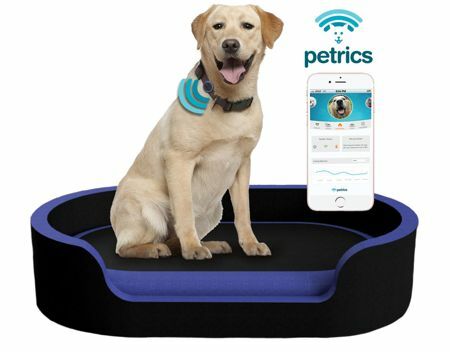 Wagz, Inc. is their new partner in its licensing program, and apart from the Smart Dog Collar, other kinds of connected pet products include the Smart Dog Feeder and a Smart Dog Door. Let us take a closer look at the BLACK+DECKER Smart Dog Collar for now, which will be different from a regular dog collar. Dogs are slobbery balls of energy that are in a constant state of motion when they’re not being adorable on the couch or patiently begging for food. Sometimes though, they start being cute on the couch more than they should and pack on weight. We’re all prone to weight gain, but when it comes to your dog, it’s your responsibility to do something about it so they don’t develop health issues. It’s the same as having a kid who always wants to eat Cheetos and play video games, and making sure they don’t do that. When you need to give your dog a bath, thoughts immediately jump to that of a bathroom covered in dirt, hair, and suds. 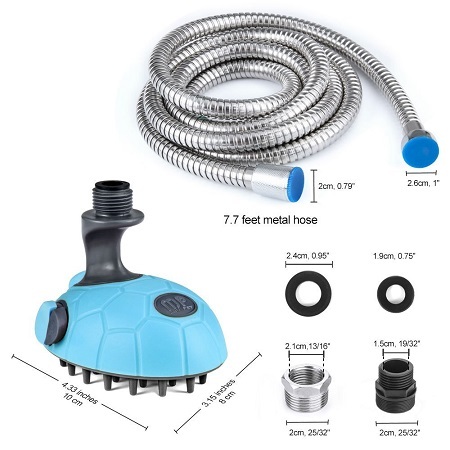 Dogs will naturally shake when they have an excess amount of water on their fur, so washing your dog normally means cleaning your bathroom right after as well. 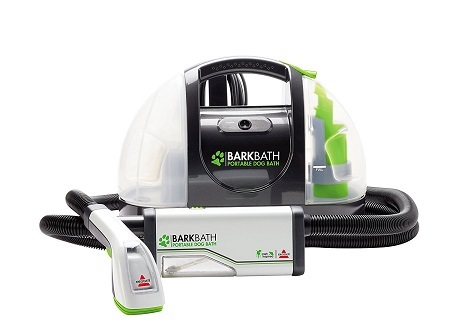 If only to remove the dog and soap smell left in the aftermath. 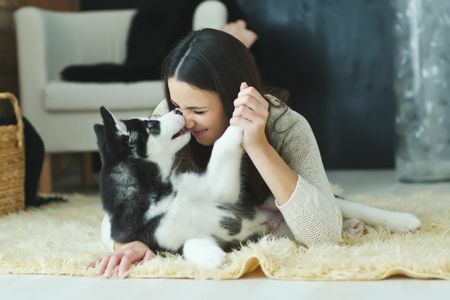 Owning a pet does not only require a whole lot of responsibility, the very same pet tends to give you a lot of joy in return — especially when we are talking about more reactive ones like cats and dogs. Others such as fish swimming in the aquarium would do nothing more than provide you with a sense of serenity though, while tortoises and iguanas? Well, they are just there more as showpieces than anything else. 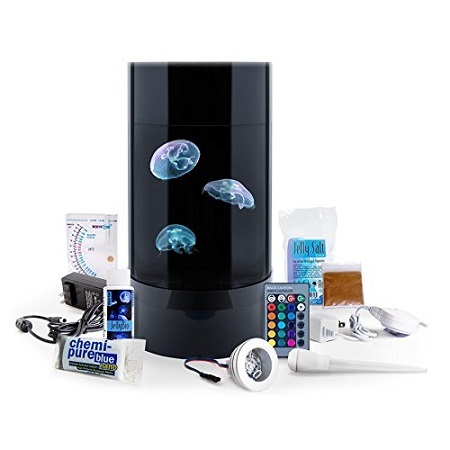 Enter the Pebby, a device which is touted to be the most advanced robotic pet sitter system in the whole world.